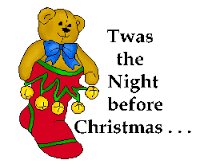 Christmas Eve is the evening or day before Christmas Day, occurring on December 24 in Western Christianity and the secular world. Christmas Day is observed around the world, and Christmas Eve is widely observed as a full or partial holiday in anticipation of Christmas Day. Together, both days are considered one of the most culturally significant celebrations in Christendom and Western society. Many people around the world celebrate Christmas Eve in different ways. Some with large family meals featuring traditional Christmas dishes. 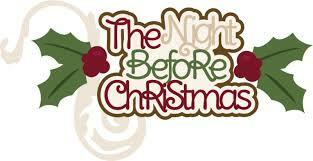 In some cultures, presents are exchanged and opened on the night of Christmas Eve. Many homes have their Christmas trees lit up, mistletoes hung, and other Christmas decorations, such as holly and ivy, at this time of the year. Some people organize groups of singers who go Christmas caroling from door to door, or sing Christmas carols in public venues…i know we do this in Fiji and it’s a really nice thing to do. We trust that you will have the merriest merry christmas eve! !